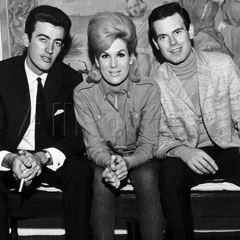 The Springfields, Tom, Dusty and Mike, were the number one group in the UK, in 1962/63, achieving the FIRST hit record in the USA charts by a British vocal group ever! The Beatles may have lead the British invasion, but we started it ! 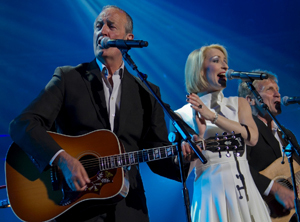 Now Mike (the only Springfield left standing) is forming a new Springfields with the great female vocalist Katy Setterfield, and all we need is ONE new guy. He must play great acoustic guitar and sing impeccable harmonies. He will audition for Mike and Katy and the lucky winner will go out on a Nation wide tour in 2012, record a new album, and appear on TV and radio. Auditions are being held on July 13 at the Bix Manor Hotel , Henley on Thames, from 10am to 4pm. Learn ‘Island Of Dreams’ and book an audition via this website by emailing info@mikehurst.co.uk with your name, age, phone number and the experience you have, or call Mike on 07815 622272 now.